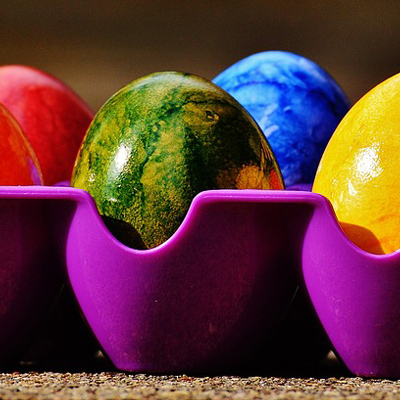 Make it a date and visit the George & Dragon Wentworth’s Easter CraftFair on Monday 22nd April 2019. 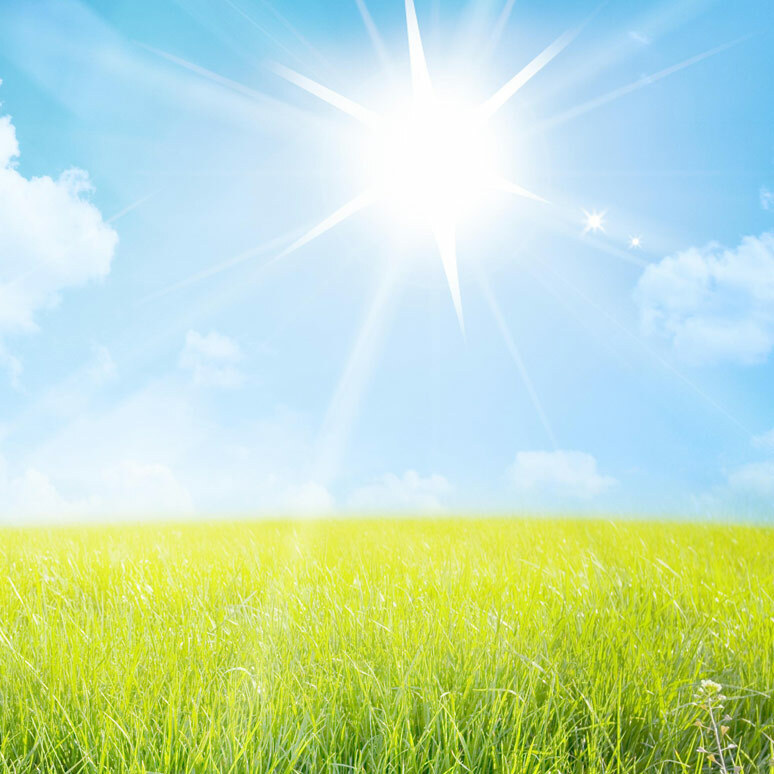 There will be lots to see and do including an Outside Bar, Hog Roast & Stalls. The pub will be open from 8am serving breakfast, coffee etc on 4th May 2018 for the Tour de Yorkshire. We will be starting our charity cycle from 11am. 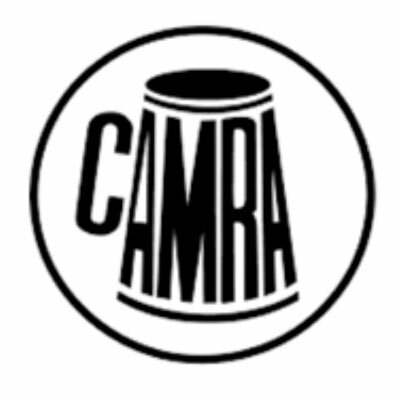 We are CAMRA’s pub of the season – come and try are locally sourced ales! The tour de Yorkshire is coming right passed the pub on 4th May. 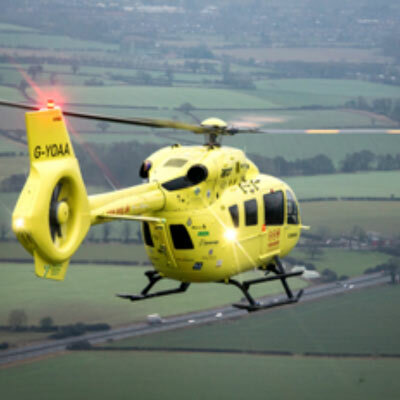 Be here early for BBQ and support our ‘cyclathon’ for Yorkshire Air Ambulance. 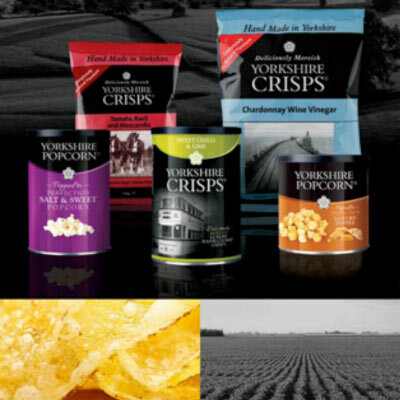 We are now stocking Yorkshire Crisps – keeping it local!